- Content: Will be provided by us if you purchase the gig extra. We have our own 5-year old content writing agency. Article will be shared with you for approval before being sent out for publishing. Otherwise, you can provide your own content. I have been an SEO for the past six years and I've been offering guest post services for the past two. During this time I have made numerous connections with website owners, editors and writers. The list of sites where I can add guest posts has now reached 1500+ websites. Please message me and I will share my entire list with you. 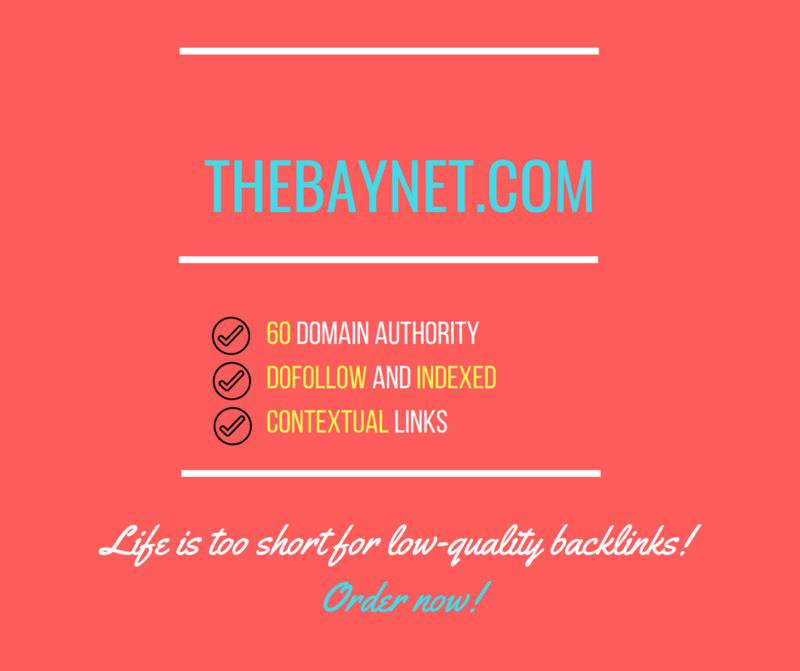 Looking forward to hearing from you and remember - "Life's too short for low-quality backlinks!" Thank you! You can now sit tight and relax, an awesome guest post is coming your way! "Life's too short for low-quality links!". This is the conclusion I got to after working for six years as an SEO. And, with the websites going down each day due to Google...Read more"Life's too short for low-quality links!". This is the conclusion I got to after working for six years as an SEO. And, with the websites going down each day due to Google penalties, this slogan is becoming more and more accurate. One spammy link can send your website to the sandbox, while a high-quality one may take it up in the rankings. 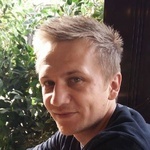 For the past two years I have dedicated my time and efforts to offering only the best backlinks and services possible. And, although I don't have access to add guest posts on all the amazing websites out there, I am sure that you will be more than excited by what I have to offer. Linux.com, IBM.com, Entrepreneur.com, Lifehack.org are just a few of the websites I have access to. And the list goes on as it's comprised of 70+ magnificent websites. If you're interested in finding out more, please contact me and I will be happy to answer all your questions. In case you will want to move forward, I promise that you will fall in love with our collaboration. If you won't, then I will refund you the money.